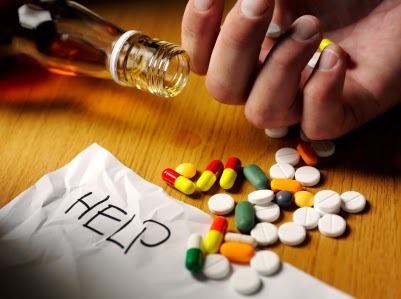 Drug dependency of drug addiction is one of the most enormous problem that that the world is endangered of. Engaging in this activity is not based on age because there are drug abusers who are still young. With the increasing number of users nowadays, families are threatened and so many good futures are shattered. We should stop this, but how?! We should be more vigilant against the effects of abusing drugs. We desire to live in a society where our children are safe and we are safe as well. The society that we dream of is free from drugs. It is important that every community should have security on the going in and out of drugs. Drug users and drug pushers should be identified in order to cease their activities that have the potential to influence the children. If someone has an experience already with drugs, the commitment will go deeper until one day he will wake up to be abusing it. There are so many drug-related crimes in the world today wherein the convicts are minors. If this continues what kind or world would there be in the future? Or suffice it to say, what kind of future will we give to our children? We should consider the future of next generation. By cooperating with the police and investigators, we will be able to give them hints about the places where drug users and abusers dwell. It is not too late and we have to do something to change the course of history.